Renovate, wreck or ruin? Australia’s Festival Halls (including Melbourne Festival Hall, intended for high-rise apartments) have a chequered history. They are also part of an emerging movement in Australian poster art collectables. Even tickets are now collectors’ items as museums and private owners snap them up. 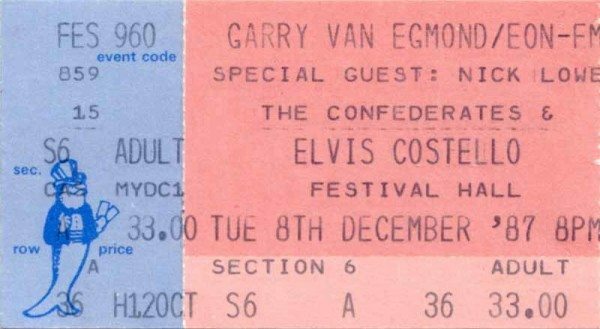 The Festival Halls qualify for among ‘world’s most bootlegged’ as venues, but what’s the story behind the famous chain? 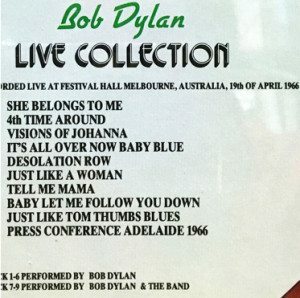 It’s becoming a familiar story in Australia, that the books, vinyl, eBay auction items and other memorabilia which celebrates a fast-fading musical history – is increasing in value. Meanwhile iconic venues and their continuing contribution to Australia’s bands, are downgraded in price. In comes the wrecking ball. Of all the collectable books about music venues, Plastered by Murray Walding and Nick Vukovic (The Miegunyah Press, 2005) is one of the most valuable. 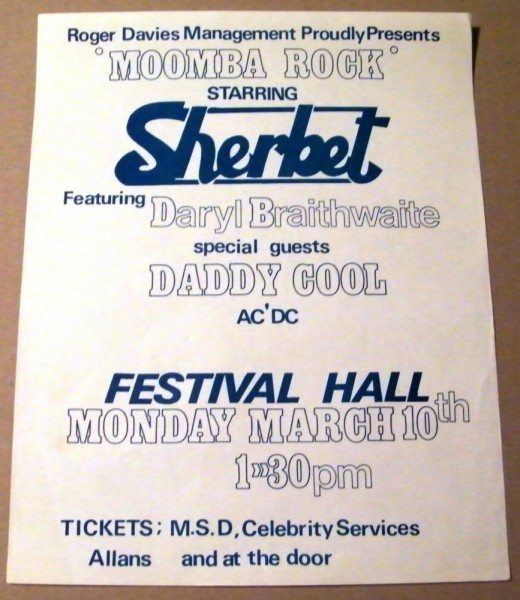 The silkscreen printing industry that spawned early posters for venues was given a particularly good run by the Festival Hall chain around Australia. 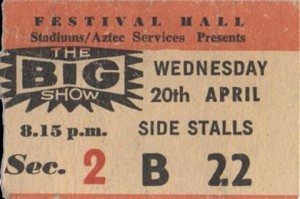 In fact, The Johnny O’Keefe Spectacular (part of the Hi-Fi Club) of the 1950s had one of its earliest outings at Festival Hall, Melbourne, promoted on a silkscreen poster. 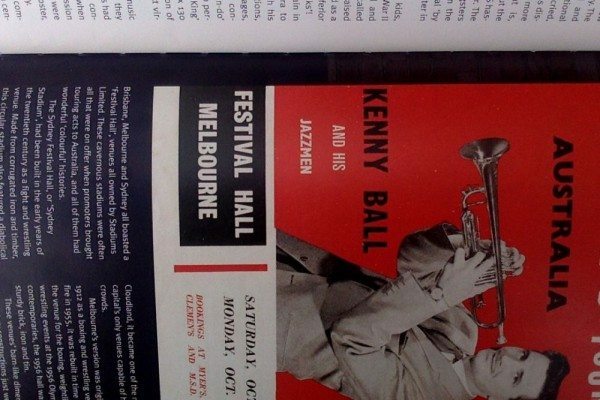 Jazz acts like Kenny Ball (these kinds of posters are now in private collections or galleries) were also promoted at ‘the Festivals’ (below, from Plastered). 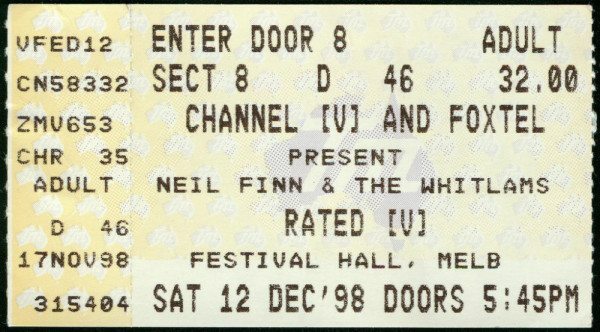 In its time, the boxing at Festival Hall, Melbourne was as big as some of the bands who came later. Boxing-format posters were copied for the emerging Fifties music industry in Australia. Little or no artwork, derived from fight advertising, they were cheap and basic at the time but are now rare pieces of Australian cultural history. Sydney’s Festival Hall was demolished in 1973. 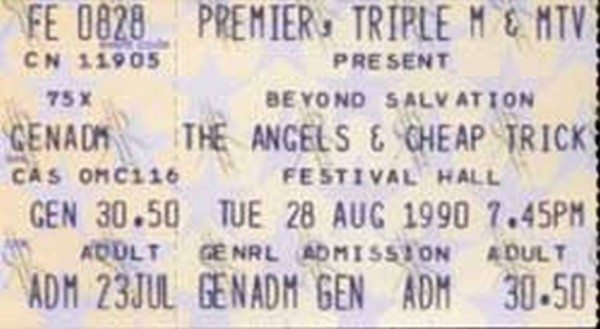 Brisbane’s Festival Hall remained as a venue until 2003 – and Melbourne’s fell to the axe, officially, on Tuesday 23rd January, 2018. Game over? 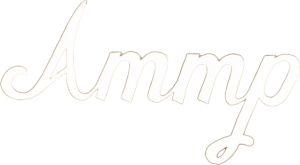 Australian music collectors will take an interest, whatever happens. PreviousFestival Hall. 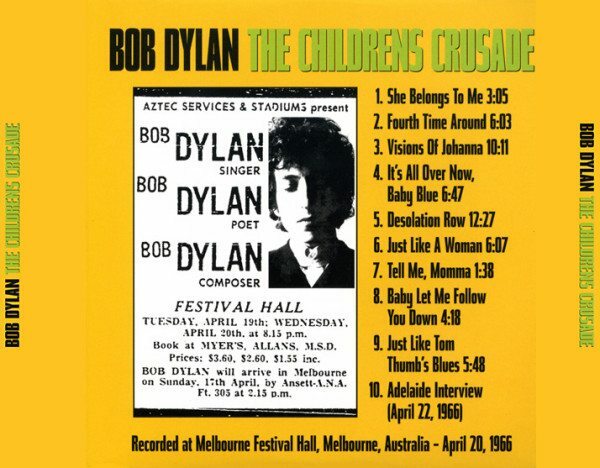 So Long, Dylan, Beatles, Sinatra.